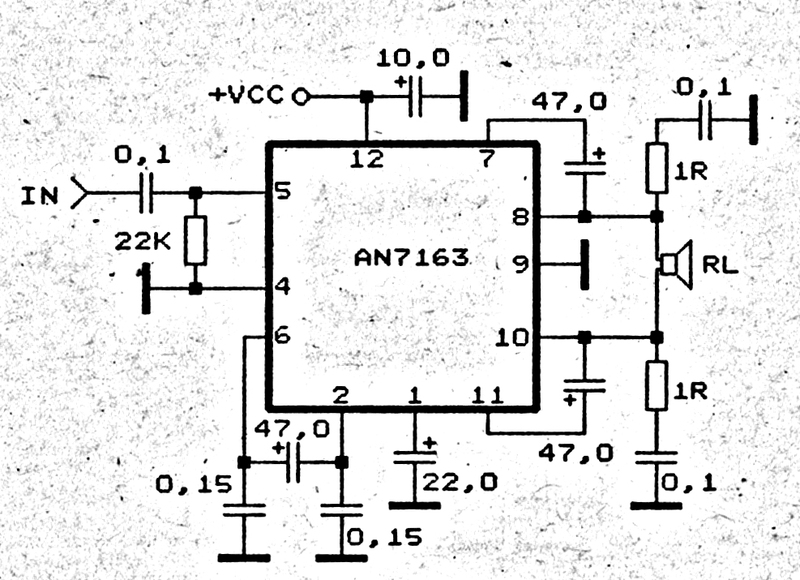 This 5.1 surround amplifier circuit schematic use the IC AN7168 as the main component from this circuit . 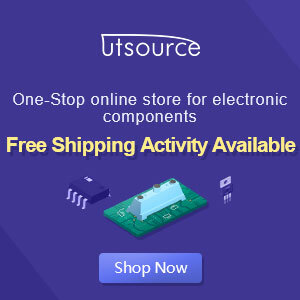 Minimum voltage required 12V and maximum voltage 24V , I recomended it 12 V because the voltage support on are components. But if you want to better a loud sound you can raise it. If you want to make a 5.1 surround sound you must make 5 the circuit of 5.1 surround amplifier circuit schematic , for left and right speaker , rear left and right speaker , and center speaker. 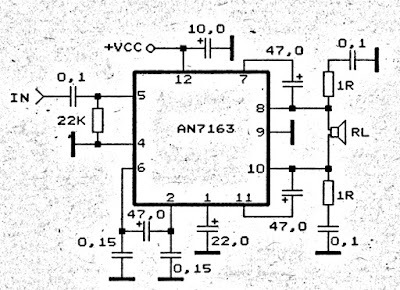 Use the subwoofer speaker with support amlplifier subwoofer circuit . 5 ckts on one input? Can you give a clearer explanation? Thanks.